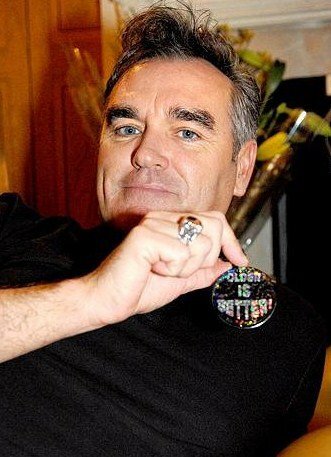 The Smiths Project: Happy Birthday, Morrissey! I often wonder what you think of me... but surely you know how much love I have for you. I hope our paths cross one day so that I can tell you in person. Warm wishes for you on your birthday today and continued love the other 364 days of the year.